Just fall and listen to the music. Minefall in the mine finding mine. 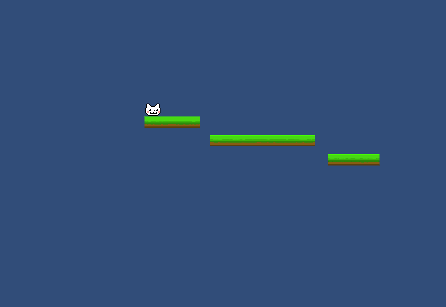 Left & right to move just make it to the end (Long platform) 1st gamejam and I'm rubbish at 2d so my 1st attempt at it.